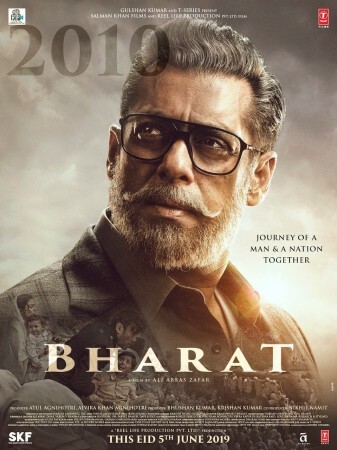 Bharat will trace the journey of a man spanning six decades. 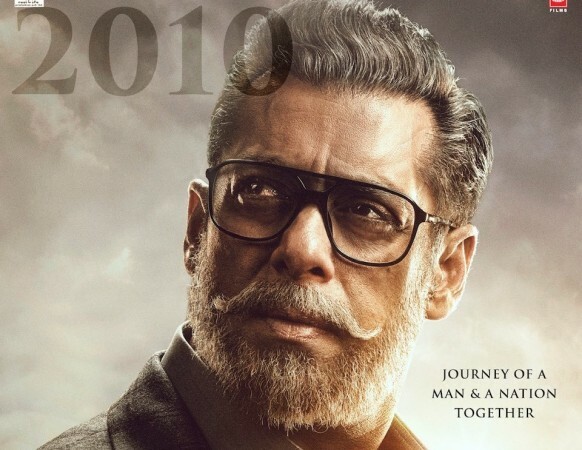 Salman Khan will be seen sporting six varied looks through the years of his life. Earlier, the makers treated the audience with the teaser that gives glimpses into the facades of the film. And now they will drop the trailer of Bharat on April 24.